Listen to our discussion about birds and fall migration. Just in time for the fall migration, experts discuss where and what to look for as our fine feathered friends get ready for winter. Derek Lovitch, Freeport Wild Bird Supply. Where to birdwatch in Maine and which birds to look for. Birdwatching is one of the fastest-growing pastimes in America. The U.S. Fish and Wildlife service estimates that 48 million of us are birders, the same report shows that Maine is second only to Montana in the percentage of people who are bird-watchers. And why not? 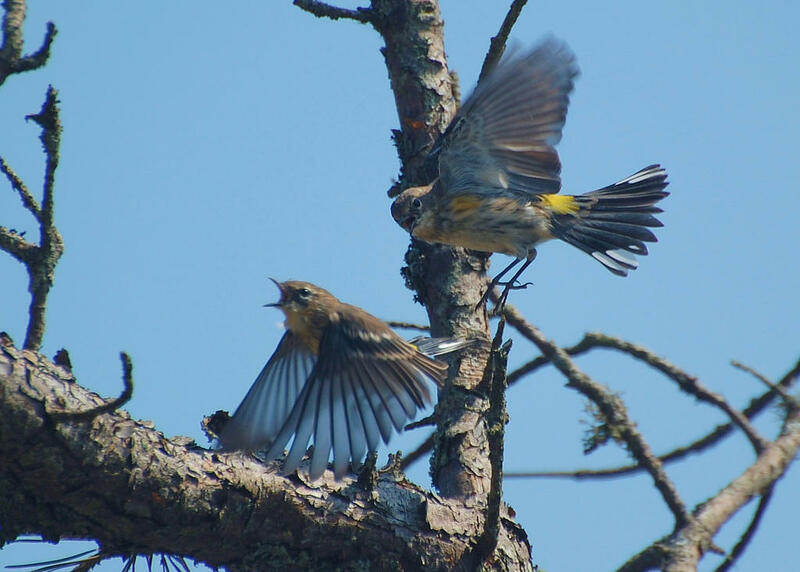 By many measures, Mainers are living in bird-watching paradise. Especially right now, during the spring migration season, when songbirds arrive from South and Central America.